Samsung Bioepis’ Ontruzant, a breast cancer treatment biosimilar referencing Roche’s Herceptin, won US Food and Drug Administration approval Saturday, expanding the list of Herceptin successors in the US market to three. Ontruzant is the third FDA-approved biosimilar of Switzerland firm Roche’s blockbuster breast cancer antibody. Its FDA approval is preceded by Mylan’s Ogivri in December 2017, and Celltrion’s Herzuma in December 2018. 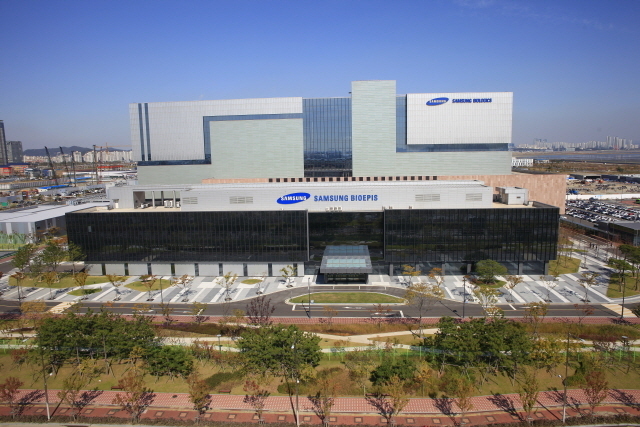 Samsung Bioepis is a joint venture of Samsung BioLogics and Biogen. The former faced accusations of accounting irregularities around the time of its stock market listing. Samsung BioLogics’ stock transactions were temporarily suspended for a month before it was normalized in December.